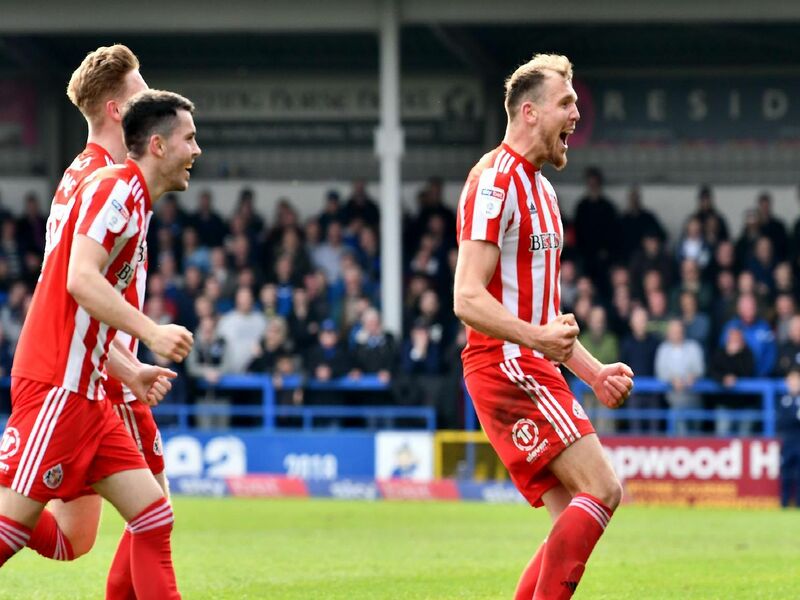 Sunderland left it late to claim a valuable win at Rochdale - but who stood out in the 2-1 victory? Black Cats skipper George Honeyman grabbed a late winner at Spotland Stadium, as Jack Ross' side came from behind to take all three points. Our Sunderland writer Phil Smith has dished out his player ratings following the game - scroll down and flick through our gallery to see how each player performed.